This all-purpose watersports glove is designed for spin casting, fly fishing paddling and more. 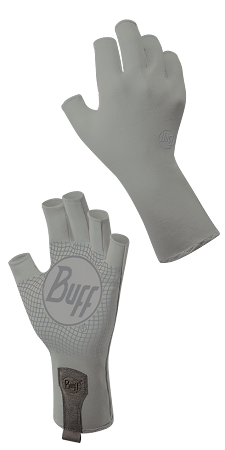 The lightweight, UV-protective fabric pairs up with serious grip to make for the perfect summer weight glove. Protect your hands from sunburn, blisters, cuts, and other on-the-water hazards.